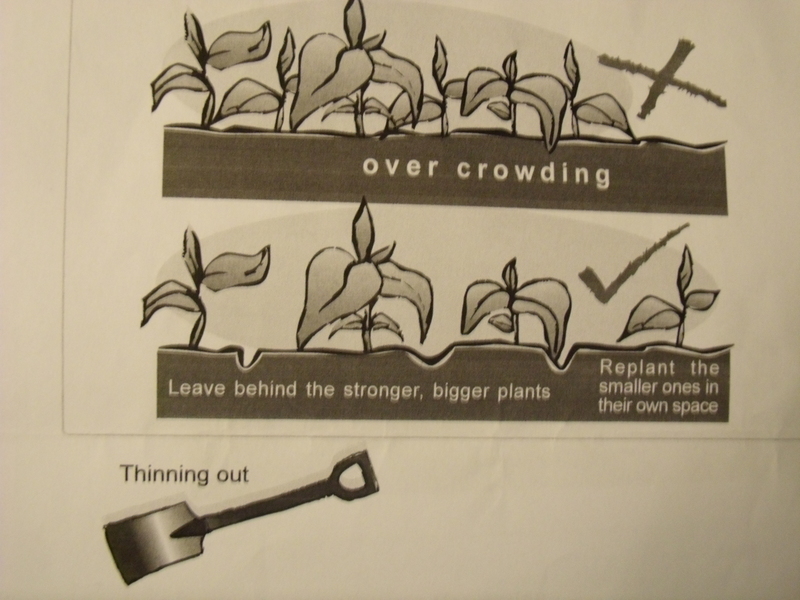 For this weeks contribution I was asked to write a bit about community gardening projects I was involved in back in South Africa, this is particularly resonant for me this week afer the death of Nelson Mandela. I have been involved in few projects and the main drive was to help the very poorest members of the community have a source of fresh food and some kind of income. One of the projects was based in Mozambique on old mission land that had been cleared of landmines,I mostly helped with planning and research on that one. The project I was most hands on with was based in a town where I lived called Midrand, near Johannesberg. This started in 2002, the year of the UN Earth Summit in Johannesburg. 6 years after the first free elections most South Africans still lived in ” informal settlements” and no access to running water. One of the first things Mandela’s government did was to promise that every person would have running water within 100 m of their home and it is the only country in the world where the right to access sufficent water is written in the constitution. This was happening,but slowly. To continue the history lesson … these informal settlements grew because people came to the cities in search of work, they were not allowed to live in the ” white” areas and no infrastructure was provided for them, they had to live in areas outside of the towns but as close as possible to access them and built shanty houses of whatever they could scavenge, and they were crowded close together The poverty would be inconceivable to most .There was little family life and rural skills were forgotten in the everyday struggle for survival. 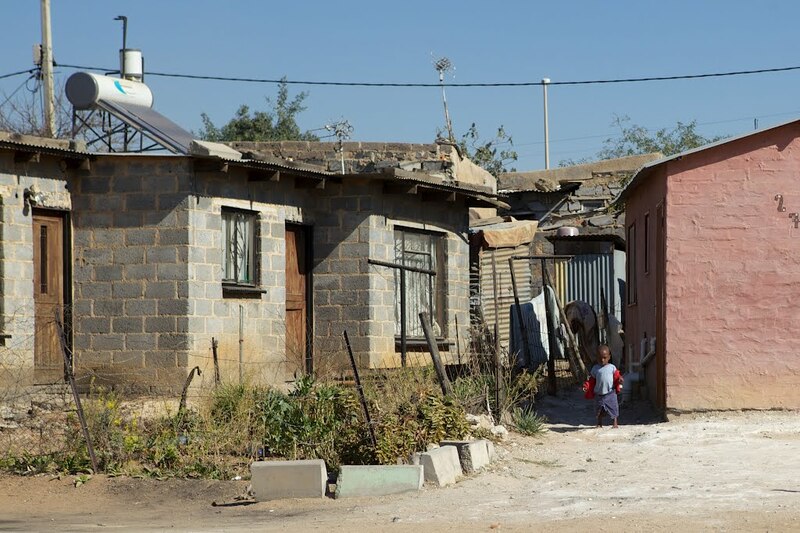 The settlement where our project was based was originally a informal settlement but large parts of it had been developed; basic concrete block houses, proper roads built,water, electricity and sewage provided. Due to the proximity to Johannesburg it had also benefited from some “eco” projects such as solar power. The project was linked to a local church with strong community links who ran a nursery school, old age outreach and a womens sewing project. 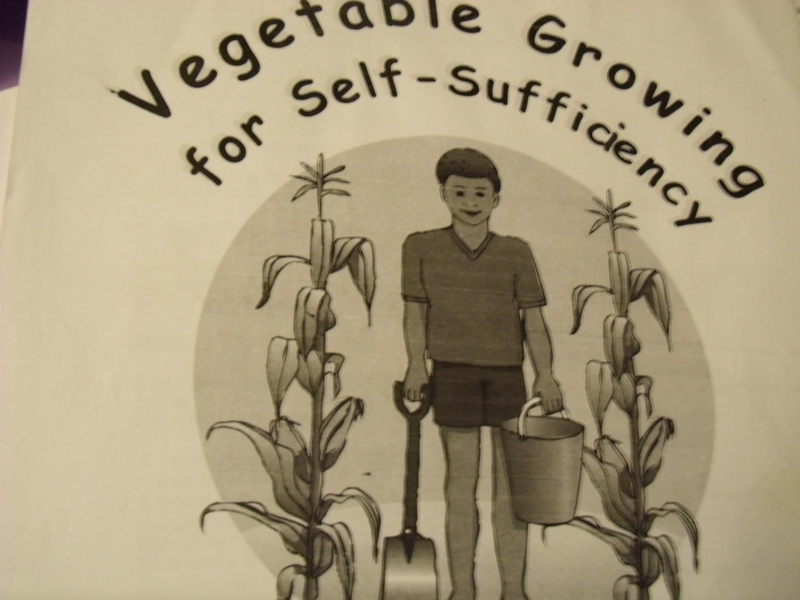 A group of community workers were trying to reconnect people to the way of life that had been lost with urbanisation and I was asked to set up a vegetable growing project to help develop self sufficency. It was to involve: the old,who still had the skills , the women who needed to feed their families, and the children who needed to be empowered. The church had land and we had a small amount of funds from a generous donor. It was all set. I did research and drew up a instruction booklet which a talented friend illustrated. Meetings were held to spread the word. We bought seed, spades and watering buckets (water had to carried). The land had never been culivated and was rock hard so I organised a tractor from the local council. The day came, the crowds came ( approx 120). It was very exciting! The project was based on the Peace garden idea where a plot the size of a door can feed a family. Each group/family was allocated thier own plot,bucket, spade and selection of seeds. The beds were dug as trench beds to start with and the aim was to build up the beds with compost as it became avalible. I have always been a commited organic gardener and it makes economic sense as well. As the project went we taught crop rotation, compost making, seed saving and pest control. The biggest challenge was water, the biggest joy was the sharing. And that first harvest…. well, sweetcorn(mealies) will never taste so sweet !! The circumstances may be different with our Southend plot but the spirit is the same, it is about growing a community along with the veg, about reaching out to others and making a difference. I know I benefit, I hope we all do.